We were extremely disappointed in La Toque. The service was subpar and the food was not good. We waited an average of 30 minutes between each course. When the food finally got to us, one of our items was cold (when not supposed to be). The flavors were just okay. Each time, we had someone new delivering our food and sometimes they’d tell us about it, sometimes not. We have no problem paying $500 for two people when it’s worth it. This just wasn’t even close. We love this place! Food is amazing and service is too! This is our 2nd time dining at this restaurant and it was amazing again! 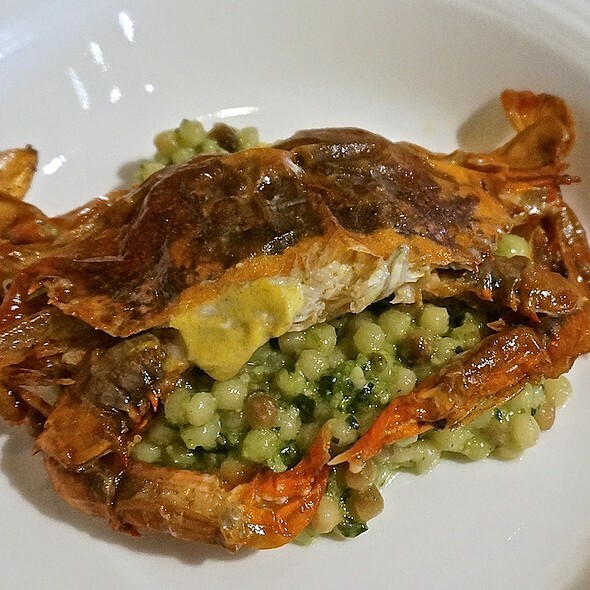 Its unfortunate that there isn't a main dish for pescatarians. There should be a way to make a seafood dish for people that don't eat meat. This was our first time at La Toque and we are all hoping that it won’t be our last. We did the 9 course paring and we were not disappointed. Phenomenal! It is a lovely restaurant, the service is exquisite, the staff knowledgable, the food was amazing. This is not a restaurant that I would consider an “everyday” restaurant. 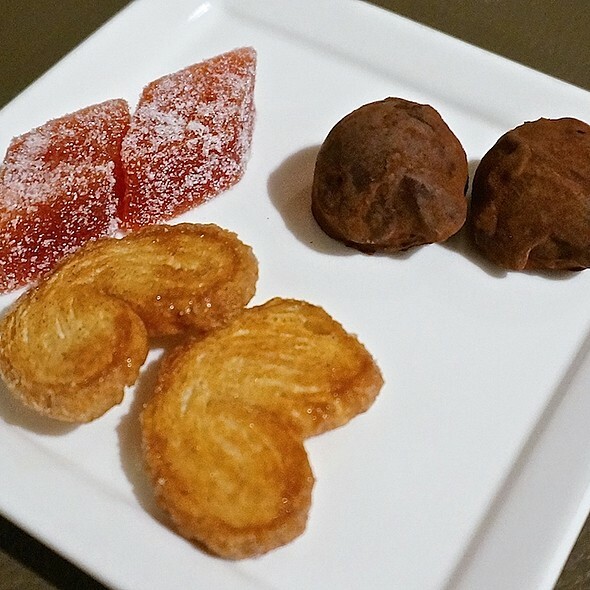 The menu is strictly a tasting menu, with 9, 4, or 3 options from the menu. The 9 dish option looked amazing, and was the Chef’s pick, It is the only menu section that may not be part of any of the smaller tasting selections. All in all, it was an amazing experience and I would definitely go back. 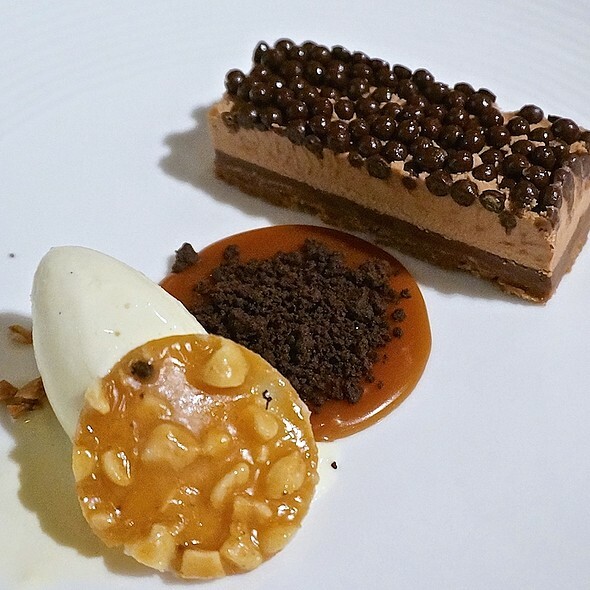 The food and service were good but the meal took over 4 hours for the 5-course tasting menu. La Toque is a gem ! Absolutely great in every way! Food, service and just the overall general experience were pitch perfect. A 3 hour dinner with our own perfectly decanted wine made for a most memorable dining experience. The atmosphere and presentation of food is fine dining quality. The servers are friendly and attentive. However, when the food goes into your mouth, I felt that there was something lacking. Maybe it was flavor, nor was the fish extraordinarily fresh. The mouth experience wasn’t as nice as the eye experience. Overall it is a nice restaurant but I’m not sure about the Michelin Star. The wine pairing with the tasting menu had NO local wines on it. There were NO local ports on the wine list. The food was good, but not what I would expect from a Michelin star. Incredibly disappointed. Service was good but not Michelin level. Food left much to be desired for price point. Would not recommend, nor return. Delicious dinner. Becky was very knowledgeable of the wines. Thank you. 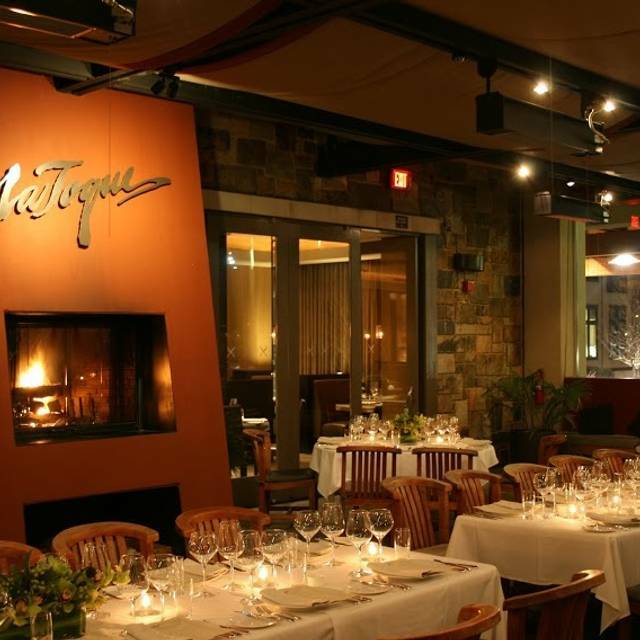 La Toque is a beautiful culinary experience, but you get what you pay for. 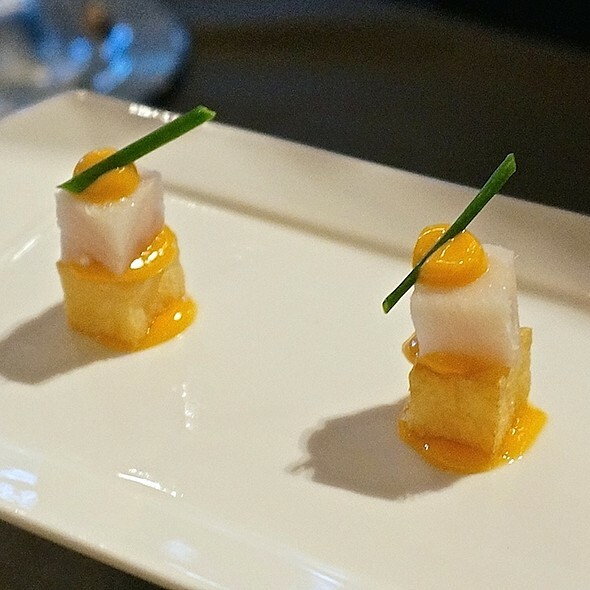 The menu is pricey and there is a minimum 3 course dinner requirement, so this is not a place to go for a quick bite. However, the service was impeccable as you would expect from a Michelin star restaurant. We fully enjoyed watching the plating of large parties nearby. If you are looking to indulge, this is the place to go. The big drawback to this restaurant is the location: inside a tourist hotel. The decor is drab and uninteresting, the dining room is visually uninspiring and boring. Since it contributes to the dining experience, we thought it was a huge negative. The food was very good, as was the plating and the service. We had the cod, bass, rabbit, and veal, all good. We celebrated a big occasion and they were kind enough to bring us champagne gratis. The sommelier shared excellent info re the wine list. For this level of restaurant, however, and at this cost, something’s lacking: there’s no real personality or majesty. The service, though good, was not particularly sophisticated and not what we expected from this level restaurant. So it fell short and we won’t be going back. Anniversary of our first date. Wonderful evening on Valentine’s Day. Terrific menu and wine pairings. Excellent wine list; very attentive staff; explained menu well. Great sommelier. This restaurant was easy to get a reservation for and was at our hotel, so we booked it. Wine pairings were great, however the food wasn’t bad, but just fell short of being worth the price tag. The crudo could’ve had more bright citrus, the vegetarian pasta could’ve had a bit more flavor. Again, nothing was bad, but for what we paid, we were expecting a mind blowing experience. Have no complaints about the service. Sommelier was spectacular. Better than expected! Overachieved Michelin Star! Maria was amazing and the whole staff was so accommodating that I can understand the Michelin star. Will definitely be back. The food was great. The restaurant experience was truly like being punished or tortured. The menu was very difficult to figure out. The waiters never gave us a simple. straight answer on our questions on the menu. Food was exquisite in every tasting item. This paired with service that was impeccable and friendly. The server and wine sommelier did an exception job of listening to hints in taste and likes to pick the most excellent pairing n wine. Together it was an exceptional experience. La Toque staff greeted us and thanked my husband and I for our fifth visit to the restaurant with two glasses of the Roederer champagne. This is our must stop when we visit Napa Valley. 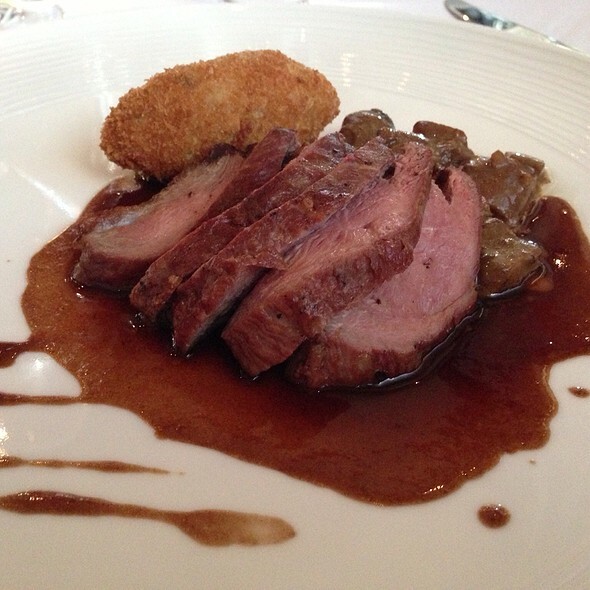 We loved the 21 day dry aged duck breast. It had crusted skin with tender meat. We also tried the 1/2 truffle sandwich, black cod, scallops, cheese course. Everything was just delicious!!! Again, the food and the service were both A+++. Truffles? Who knew truffles in the right hands could make such a wonderful, subtle difference, and Ken Frank is a master chef with an exceedingly deft hand. 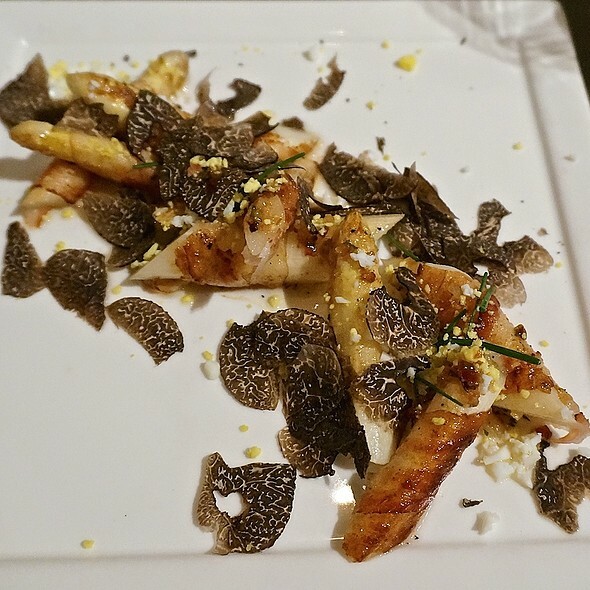 We celebrated our wedding anniversary at La Toque with the special truffle menu, and I was slightly concerned when we first ordered that the truffles would overwhelm the other flavors in the multi-course dinner. Throw any such concern to the Napa winds, as each course had just the right amount and right presentation. I confess my favorite was when the Chef came to the table and personally shaved the truffle on the top of some of the best ravioli I've ever had. 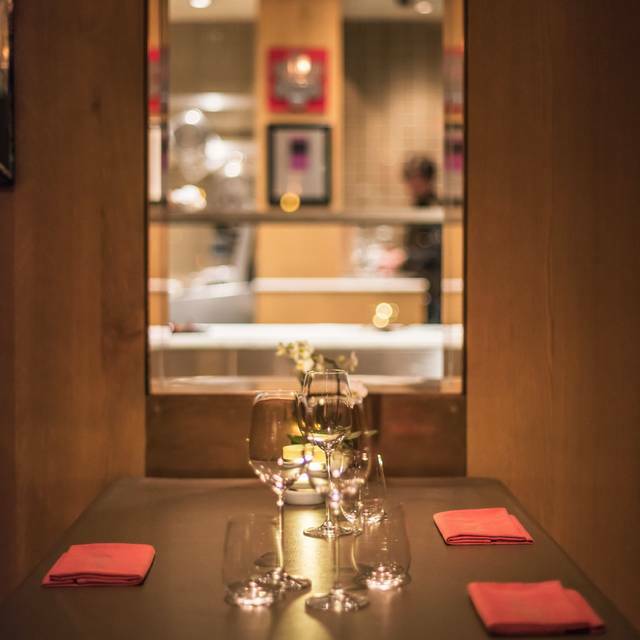 This attention to detail and overall care for the diners was evident throughout the meal. We declined the wine pairings (too much wine tasting already!) but the sommelier's recommendations were fabulous and introduced us to wineries we hadn't even heard of before. We had planned much of our trip to Napa around this dinner, and it delivered in every way possible. 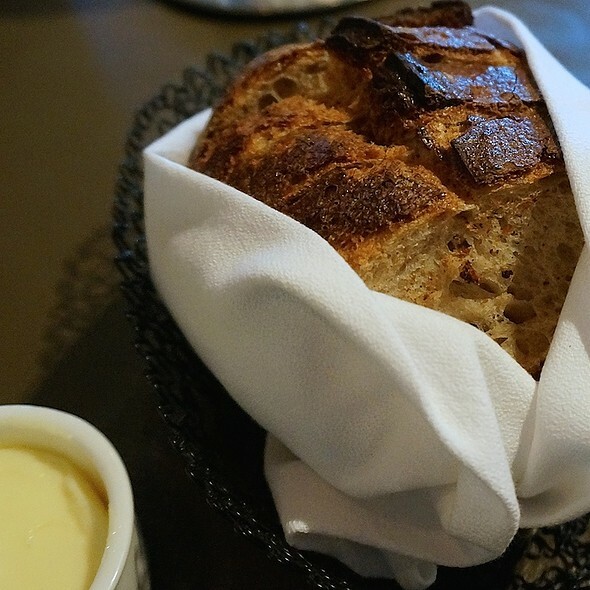 La Toque is the best of French cuisine in Napa. The staff are wonderful and very attentive. This is definitely a place for a special celebration. More Michelin stars are deserved. This is our go-to restaurant in the Napa Valley. Only a tasting menu. $$ for very little food and zero ambience.